THG's power numbers are often screwed up, I would not trust them. Good sites for power numbers include this, TR, Xbitlabs, and lost circuits. I have never been able to come close to any of Tom's numbers even with identical HW. I can't figure out why the i7 870 only gets 70.6 fps in WoW while the i7 920 gets 85.5 fps. 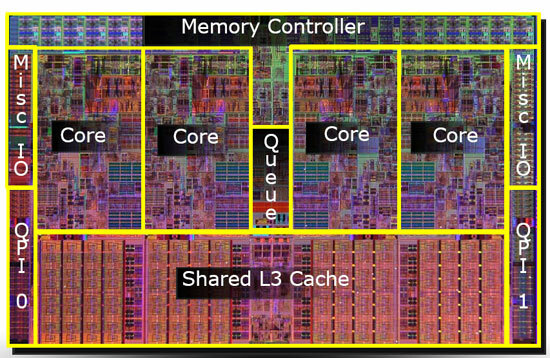 Higher clock, higher turbo, same hyper threading, integrated PCIe lanes... yet the 920 is 21% faster. "I wonder where Intel will price the Core i7 970, allegedly also a 6-core Gulftown derivative"
i heard it was gonna be near the 600 mark. It wont be cheaper then the 960, and it wont be more expensive then a 980X. You start by saying, "I have to say that Intel's Core i7 980X is the first Extreme Edition CPU that I've ever gotten excited about. ... The 980X gives you its best regardless of what you throw at it. ... If money were no object, the Core i7 980X is clearly the best you can get." But then you conclude with a much more somber, "The Core i7 980X is such a difficult processor to recommend." 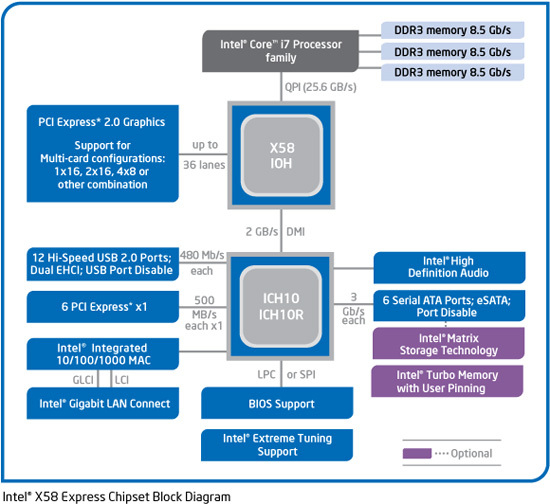 What really threw me for a loop, though, was this comment: "You could pick up a dual-socket Xeon board and a pair of quad-core Nehalem Xeons for a bit more than a X58 + 980X"
There are so many problems with that statement :( It's very un-anand-like. 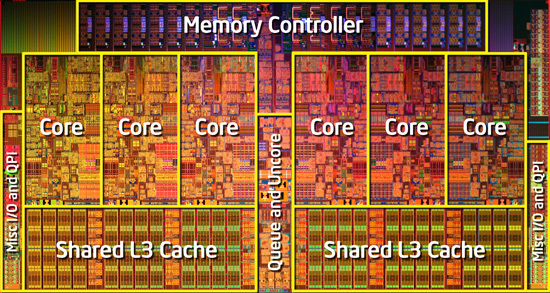 Foregoing any assumptions about what you mean specifically, I haven't seen any 3.0+ GHz XEONs sub $1,000. Even then, I'm not convinced a dual-quad would even outperform the 980 unless you went with a couple of EPs, and that's way off the price mark. Your conclusion ends with a mild suggestion towards a platform you didn't benchmark. The 980 can put you at 3.6 GHz in a single-threaded app which you can't get from a dual-XEON. The 980 truly is the best of both worlds, as you initially indicated. Given that that the 960 is 3.2 GHz @ 4 cores is running ~$600, you can snag a whole 2 more cores, a speed boost, AND other 980-only perks for an extra $400. Think back to what the EE got you at its debut - another 10%-20% clock and an unlocked multiplier for something like a 100% markup over the next highest model.